Grand View Resort has a variety of accommodation available for guests. Resort offers 38 Exquisitely done rooms categorized in Prime Rooms, Premium Rooms, Deluxe Rooms and Family Suites built to 5 star Standards in which your comfort is our only concern. 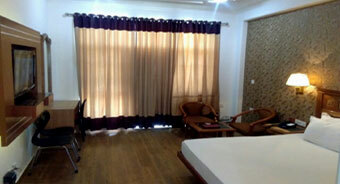 The privacy and peaceful atmosphere in the rooms helps you to have a memorable time. Resort has lush green lawns where You can enjoy a great valley view , a cup of coffee and relax. Each Room has an individual balcony which opens up to a breathtaking view of Valley and in the evenings this view gets richer and becomes the valley of stars. Exceptionally beautiful fully air conditioned rooms with designer tiling in most of the rooms, beautiful upholstery, individual balcony and luxurious washrooms. It has a king Sized bed, mini refrigerator, Tea /Coffee Maker, LED with cable connection for full time entertainment and exotic furniture. 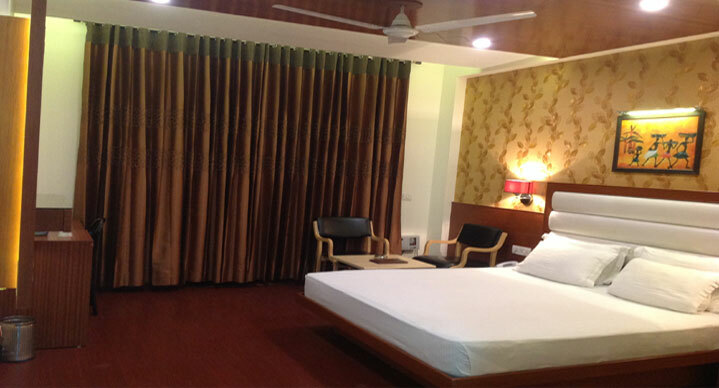 Fully air conditioned rooms with exclusive wooden flooring, valley facing, beautiful upholstery, individual balcony and luxurious washrooms. It has a king Sized bed, mini refrigerator, Tea /Coffee Maker, exotic furniture & LED with cable connection for full time entertainment. Newly Built in 2015 , Exceptionally beautiful fully air conditioned rooms with with exclusive wooden flooring in the rooms, beautiful upholstery, individual balcony and luxurious washrooms. It has a king Sized bed, mini refrigerator, Tea /Coffee Maker, exotic furniture & LED with cable connection for full time entertainment. For guests needing a little more space. 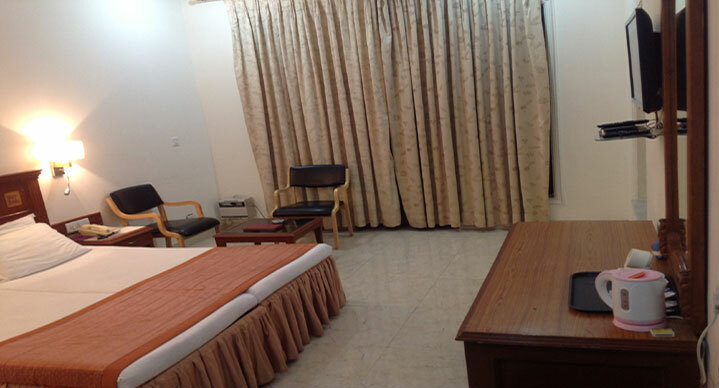 Grand View Resort offers fully airconditioned and luxurious presidential suite with two Bed Rooms and a living room with queen sofa . The entire ambience of the Family Suite is awesome. For privacy and luxury choose our Family Suite. 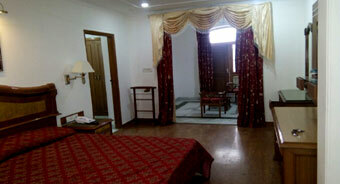 Suite is appointed with all the features of a Resort Home.